The Historic Bremen B&O Depot will be open on Sunday, August 5, from 2 to 4 PM and will feature FREE ICE CREAM for everyone (while supplies last). The Bremen History Center will also be open at that time. 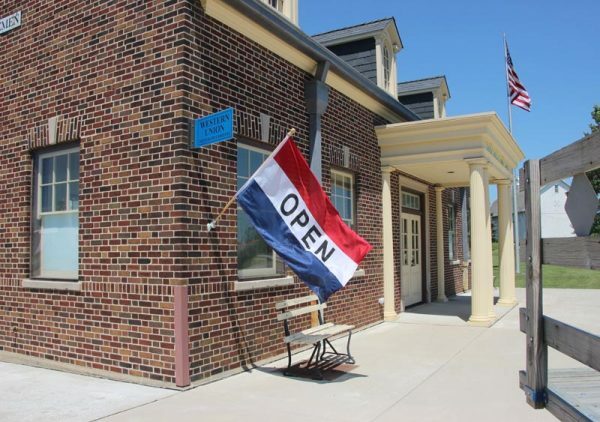 The depot and history center are open on the first Sunday of the month during the summer hours period, which extends from late spring to early fall. The Historic Bremen B&O Depot will be open on Sunday, July 1, from 2 to 4 PM and will feature FREE ICE CREAM for everyone (while supplies last). The Bremen History Center will also be open at that time. 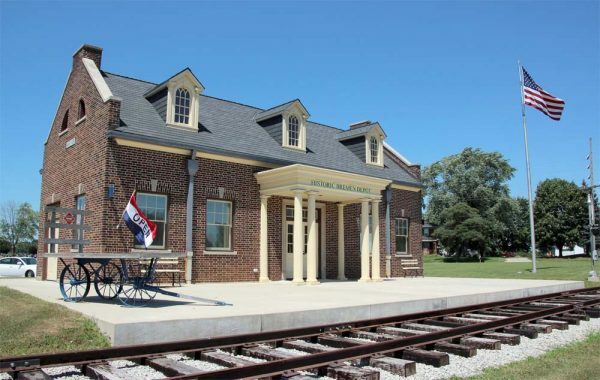 The depot and history center are open on the first Sunday of the month during the summer hours period, which extends from late spring to early fall. 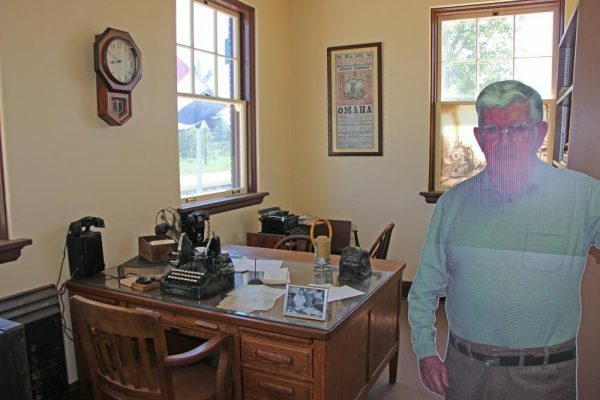 The Historic Bremen B&O Depot will be open on Sunday, May 6, from 2 to 4 PM. The Bremen History Center will also be open at that time. 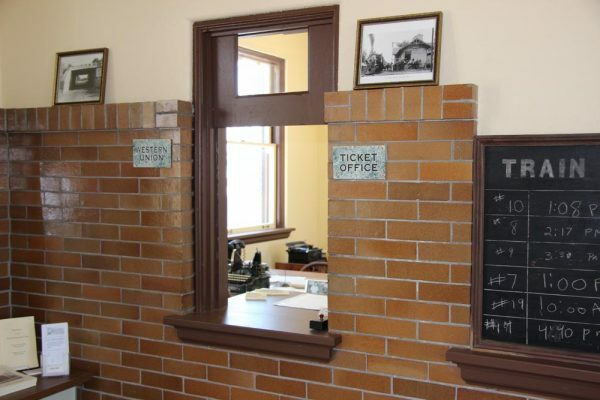 The depot and history center are open on the first Sunday of the month during the summer hours period, which extends from late spring to early fall. 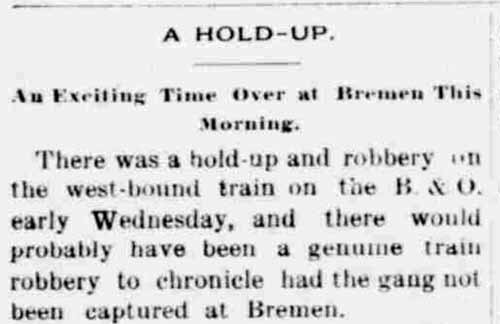 This matter-of-fact item appeared in the short-lived Semi-Weekly Independent of Plymouth on April 4, 1896. The Bremen Historic Train Depot on Douglas Road will be open from 2-4 p.m. on this coming Sunday, August 2, the first Sunday of the month.